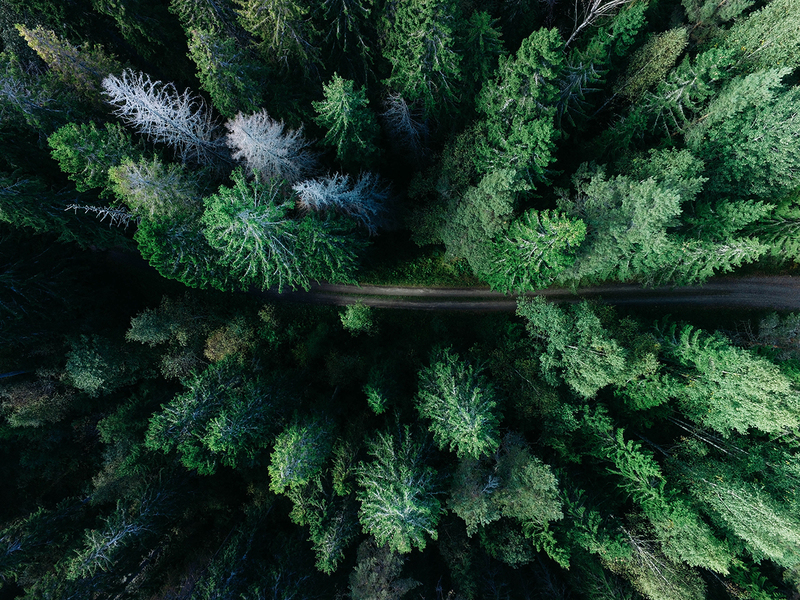 If we were birds, we would see trees as we often imagine God sees the world, down from above on the creation that grows up to give us places of sanctuary and rest. Green, the colour for growth. Forest, a symbol of peace and abundance for as long as I can remember. What is it about trees that make us feel small? That help us feel the Holy? Does it go back to David’s trees from Lebanon? Or did it start with Solomon and his construction of the temple? I look down in marvel. These are my Lebanese cedars; these are my Holy timbers; this is my palace. The King is already here.